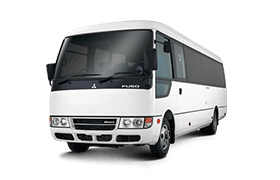 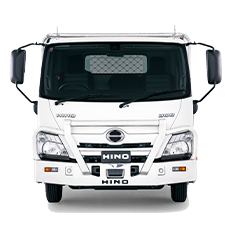 Keep your Hino all Hino. 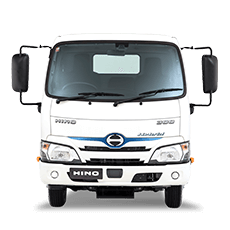 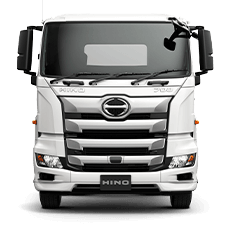 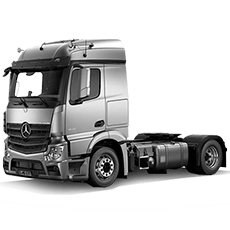 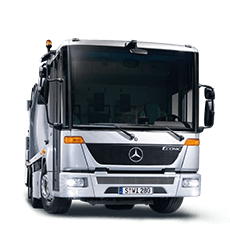 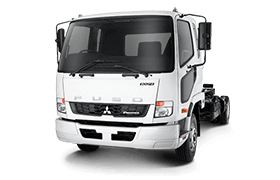 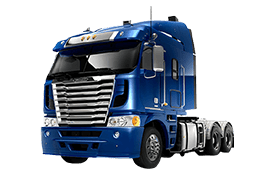 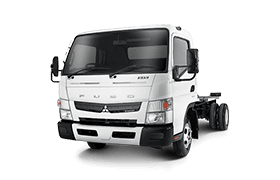 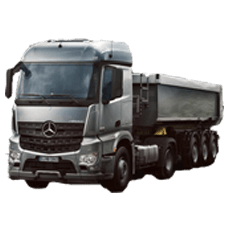 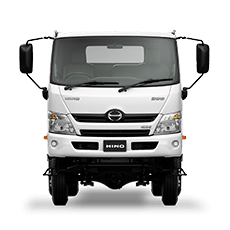 Hino Accessories are engineered to exceed the toughest of criteria, just like your Hino truck, so you can rest assured that you are getting the very best quality. 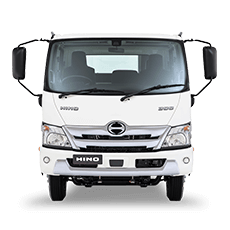 Buy any Genuine Hino Part or Accessory fitted by Bunbury Trucks and we'll give you a three year warranty with unlimited kilometers. 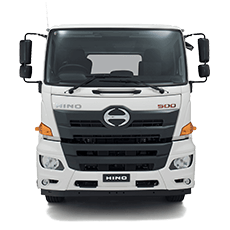 Hino’s new Genuine Series batteries – made in Australia to meet Australia’s extreme conditions. 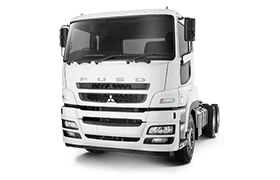 Protection that maximises each component's performance, durability, and a longer, productive life.